*** Heading the team is stylist and co-owner Marie Ryan. In the business since 1987, Marie brings experience and "forward thinking" to the team! 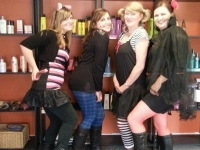 Having worked for Redken, doing shows and in-salon education, Marie loves to see her co-workers succeed in education and apply their techniques to the salon's clients. You'll always get a sincere "HEY, how are you?!" from this girl! ***Deb "F" as we call her, is one of the very originals here at The Village Mane. Deb's a complete asset when it comes to your "short hair" clients, she knows it, because she is it! Her repertoire of classic styles as well as funky and spiky looks keeps her not only creative in her work, but in her own look as well. Deb loves spending time off with her two grandsons and her family and keeping busy when she's in the salon! ***Anna Lacatena is simply a powerhouse! This girl sees a picture, wants to create it, and does! Close to 25 years of experience, in the US as well as Italy, she is in demand for her innovative mind and fashion forward techniques. As much as she loves doing hair, she also has a passion for the kitchen. Always cooking up something delicious for her two boys and husband!! ***If we go back to the beginning, you'd find Michelle Baldwin! Michelle has been with The Village Mane since it began and continues to offer input and insight to the team. Specializing in time tested coloring, highlighting and classic cutting techniques, Michelle's conservative approach is why she is in demand! Michelle resides in Lake Hopatgong with her husband Jim, and daughter Heather. 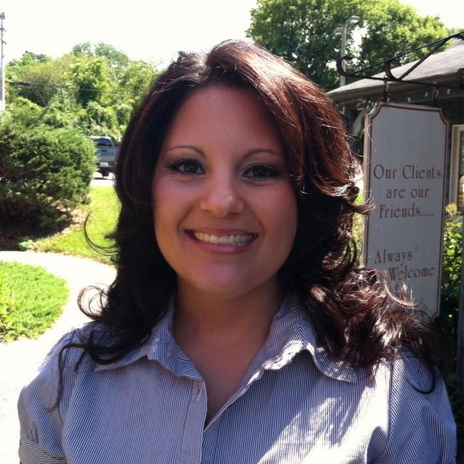 ***Andrea McCave started with us as an 18 year old assistant, and has grown into an amazing, accomplished hairstylist! Having attended many educational classes, shows and trainings, Andrea is always looking to learn and create the next fashion trend! Her favorite pastime these days, is enjoying her two daughters and keeping active in the industry! ***Samantha is our "young gun"!!! Celebrating 12 years behind the chair, you have to be here weekly, to keep up with her "looks". 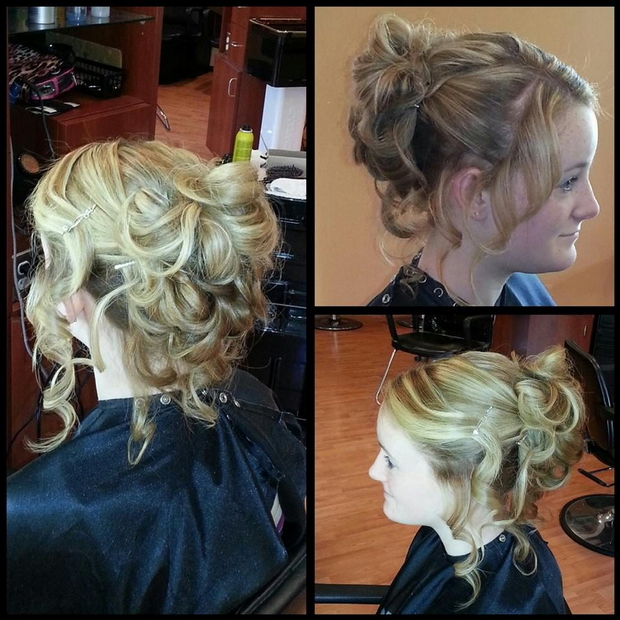 Sam is always up to try something new on herself as well as her clients! Recently, we are super proud to announce Sam has worked hard to become a 2015 GOLDWELL SALON SPECIALIST!!! This certifies Sam as an expert in all aspects of Goldwell color...GO SAM!!! Her "off time" is spent with her beautiful 4 year old daughter Autumn. ***Crossing two departments is Lori Williams! Lori has been with us for over 18 years and continues to grow into new departments for our team! A stylist with a love for coloring, cutting and hilighting, Lori's also in demand for her awesome skincare knowledge, offering clients the opportunity to obtain and maintain beautiful, healthy skin care at home. 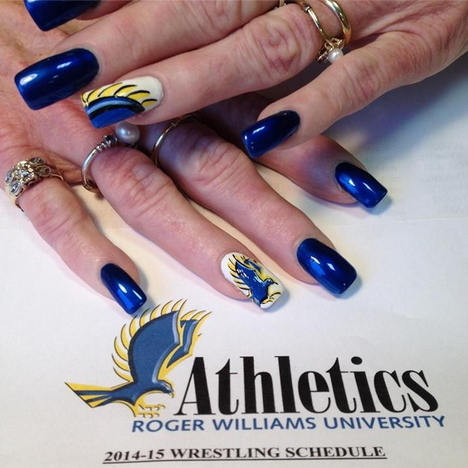 Her knowledge of the industry as well as her husband and three daughters keep Lori quite busy! You will love our new Shiatsu Massage pedicure chairs...come pamper yourself...! Come help us celebrate our new facility...your friendly and professional Village Mane staff is waiting to greet you! Our new reception area is ready! 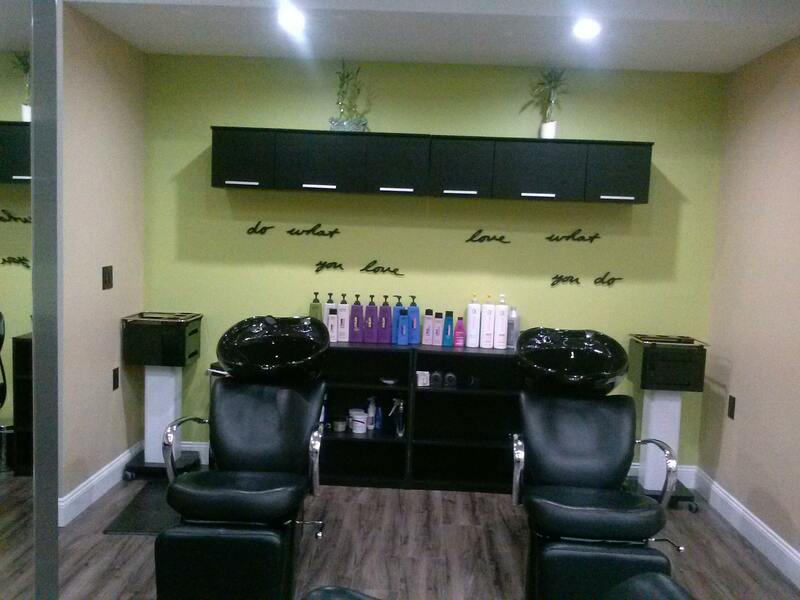 Come see how beautiful our new salon turned out...here is the reception area a few weeks ago, it is ready now! Try our Mane Line at super Holiday savings! Savings of over $20, for yourself, or for gift giving! OUR GIFT CARD SPECIAL IS BACK TOO! Take advantage of savings throughout the year by purchasing a $100 gift card, and receive an additional $25 gift card to use or GIFT!! Before and after keratin treatment. Got frizzy hair? These items are Required By Template - please do not delete. Our greatest asset is our long-standing following...our clients come to us for expert opinions and technique, for the industry's most effective, current product lines...and especially for our fun, friendly atmosphere...everyone is welcome here... Come see! At The Village Mane, our focus is on keeping with the ever-changing trends in hair color. Offering the newest techniques in highlighting, including balayage, ombre and color "melt". These are all methods of "painting' and 'placing' color for effect. 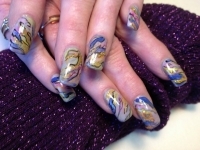 We utilize some of the industry's top professional color and retail lines. 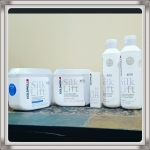 Both Goldwell and Redken are leaders of excellence in permanent, semi & demi permanent, decolorizers and hi-lift series color. We are thrilled to now offer ammonia free color as well! 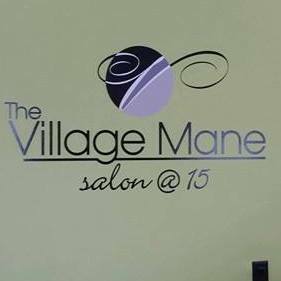 We offer a full range of Hair, Nail & Body Services here at The Village Mane. Click to review our Service Menus below and give us a call to schedule your next Service!